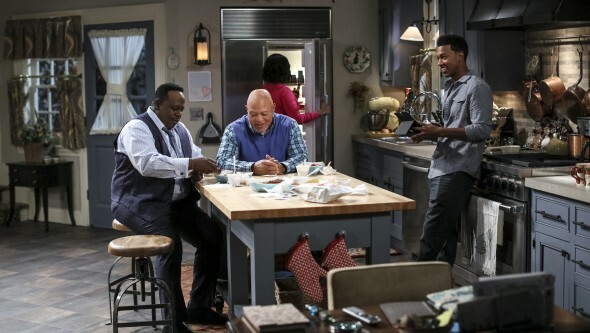 The fifth and final season of TV Land‘s The Soul Man TV series premieres Wednesday, March 30, 2016, at 10:30pm ET/PT. Back in July, TV Land announced it had renewed The Soul Man for a fifth and final season, leaving the show effectively cancelled. 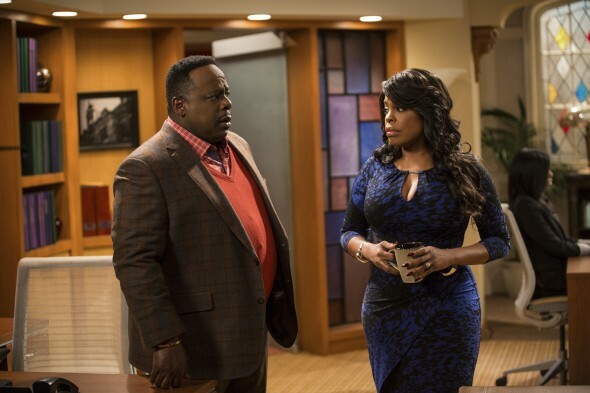 The Soul Man cast includes: Cedric the Entertainer, Niecy Nash, Wesley Jonathan, and John Beasley. 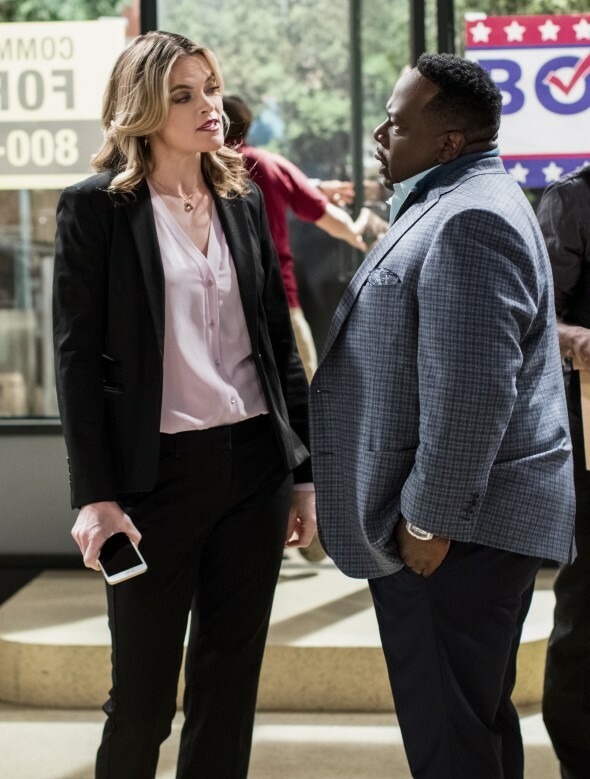 Missi Pyle is a special guest star in The Soul Man‘s fifth and final season. Get more details from this TV Land press release. 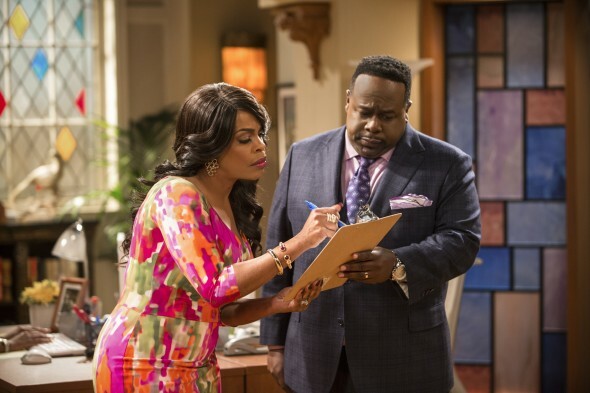 “The Soul Man” follows Boyce (Cedric “The Entertainer”) after he relocated with his wife, hairdresser Lolli (Primetime Emmy(R)-nominated Niecy Nash) from Las Vegas to St. Louis, where they’re constantly caught between their celebrity life and the simple life of a reverend’s family. They’ve always had plenty of obstacles in their way and this fifth and final season is no different. 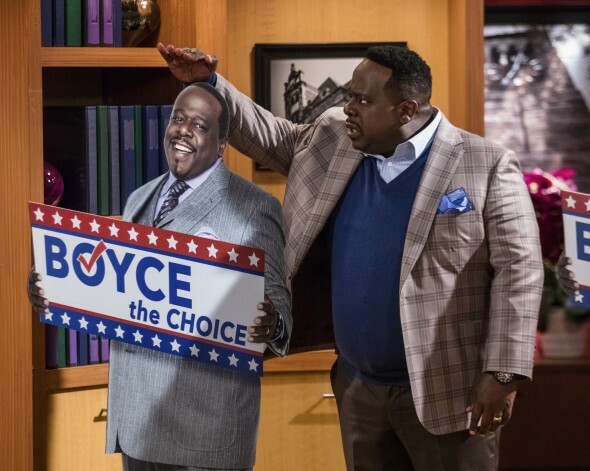 This season, Boyce (Cedric) sets out on a campaign trail to run for Mayor with his sassy and supportive wife, Lolli (Niecy Nash) by his side, while his brother Stamps (Wesley Jonathan), who is still trying to figure out life, attempts to help him campaign the best way he knows how. 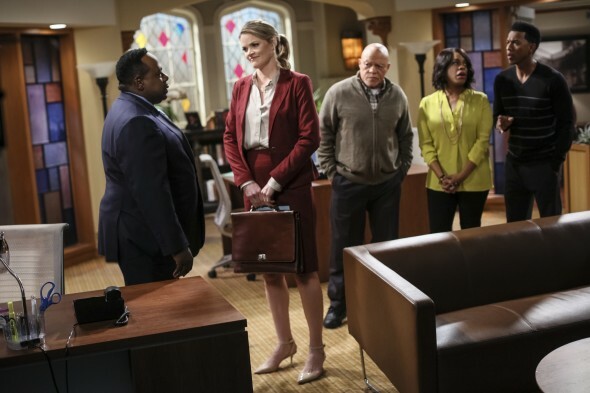 Boyce’s father, Barton (John Beasley) is still holding the reigns to the church, and rounding out the cast, Missi Pyle has joined as Boyce’s overly-aggressive but “not quite all there” campaign manager, Alicia. 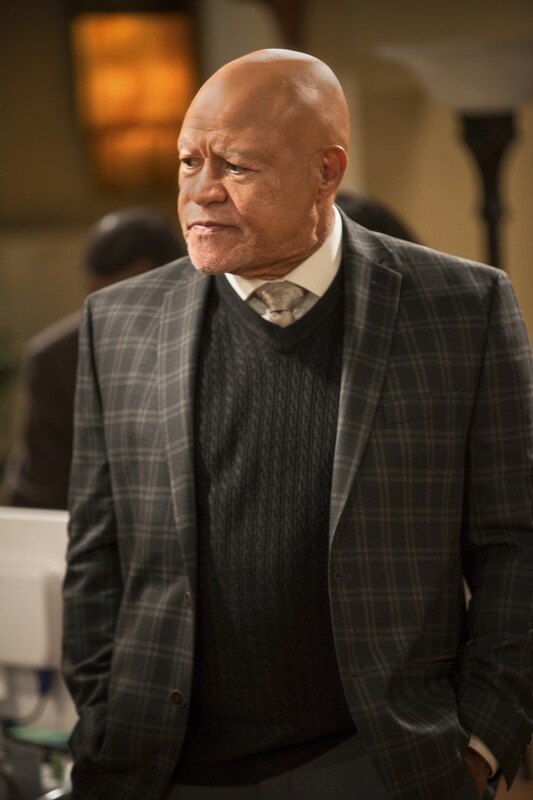 Check out these photos from The Soul Man, season five. What do you think? Are you a fan of The Soul Man TV show? Does the fifth season feel like the right time for the show to end, or do you wish it had been renewed for a sixth season? Tell us! 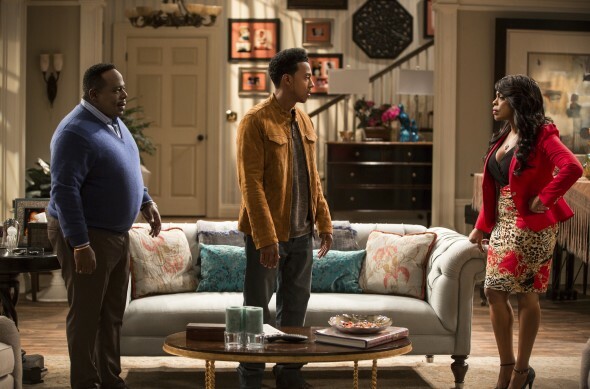 More about: The Soul Man, The Soul Man: canceled or renewed? Don’t cancel the show I really like this sho .